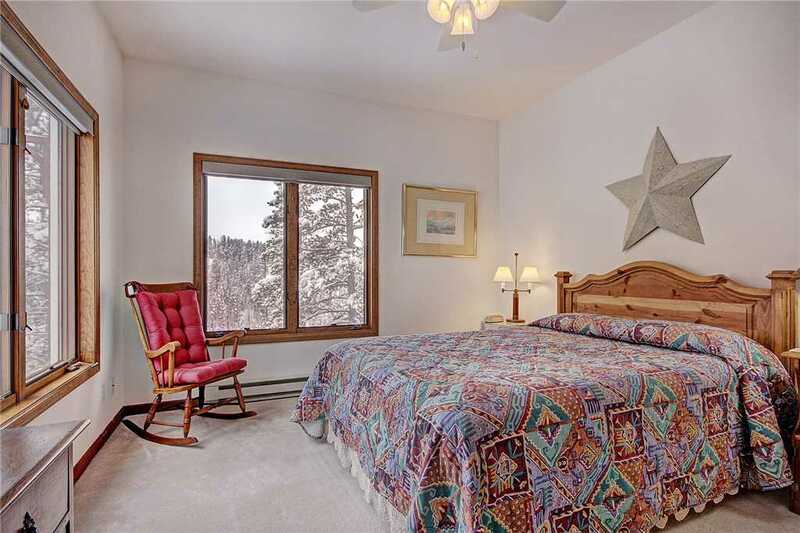 Enjoy this large home with beautiful views on your next vacation.This property has 3 lovely bedrooms with large beds, as well as a newly added bunk area with a bunk bed and a trundle bed. 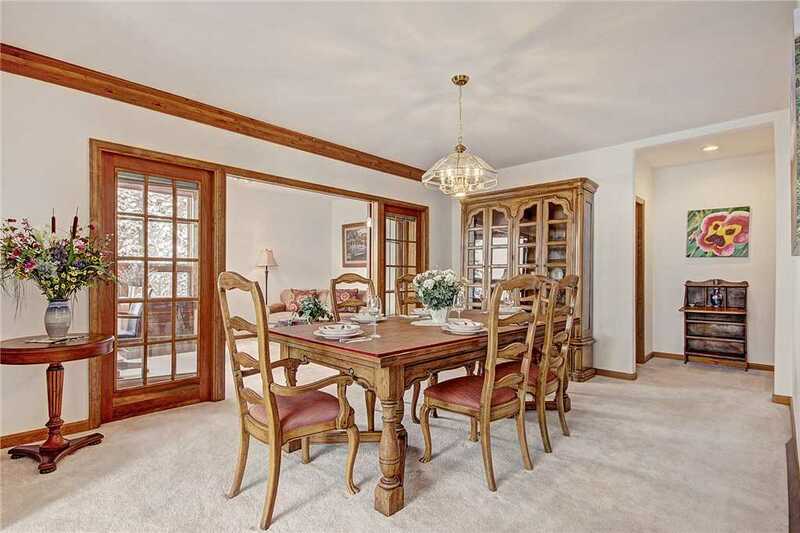 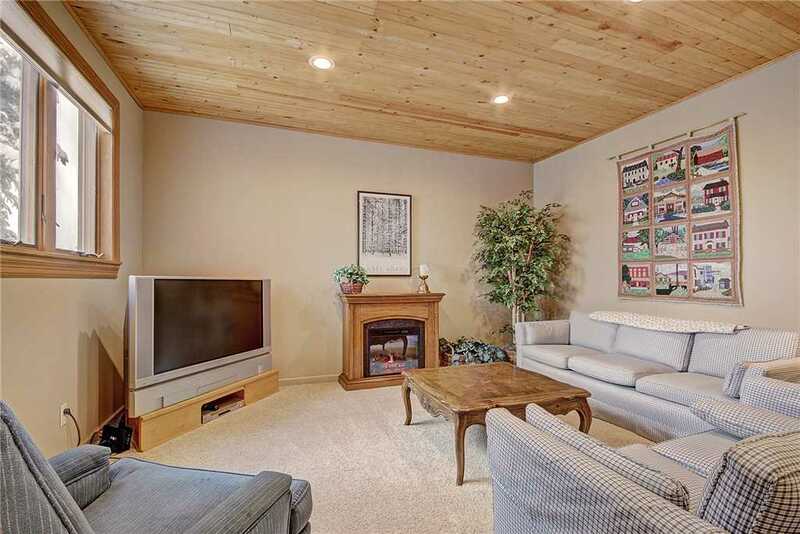 Enjoy the comfortable and open living room with a large fireplace while the kids watch a movie in the separate TV room. 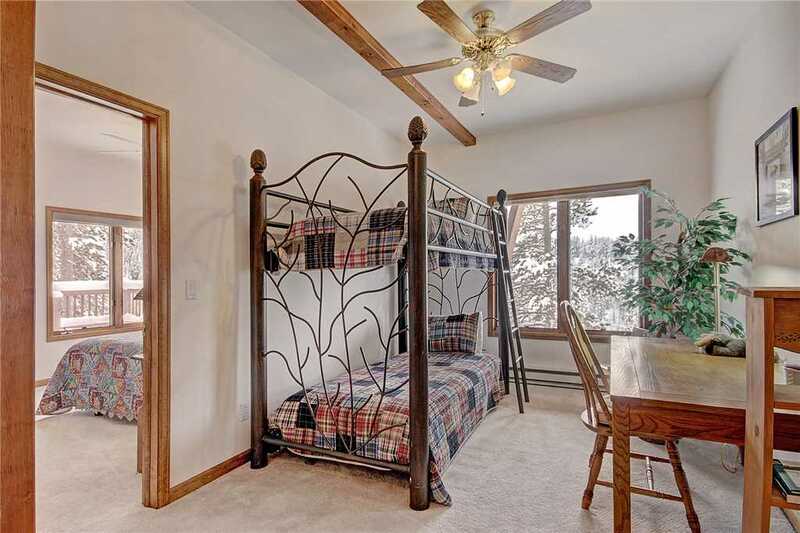 This home is child-friendly with a pack-n-play and high chair on site as well as plenty of toys. 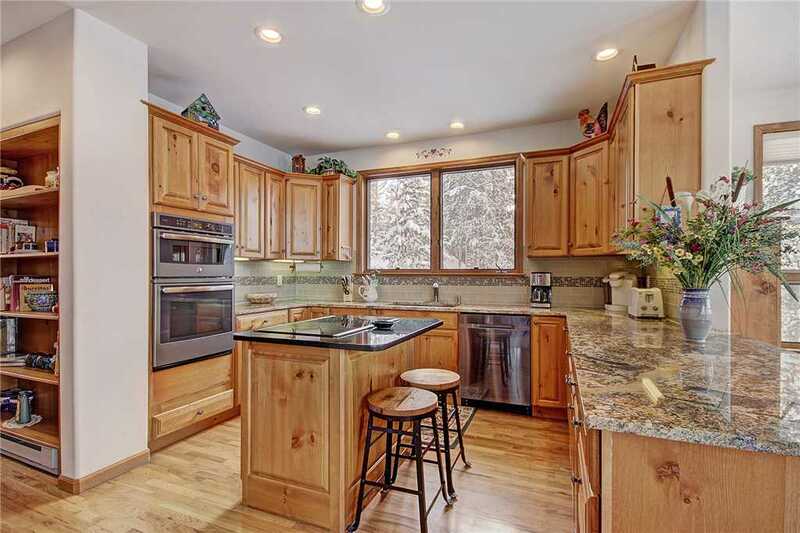 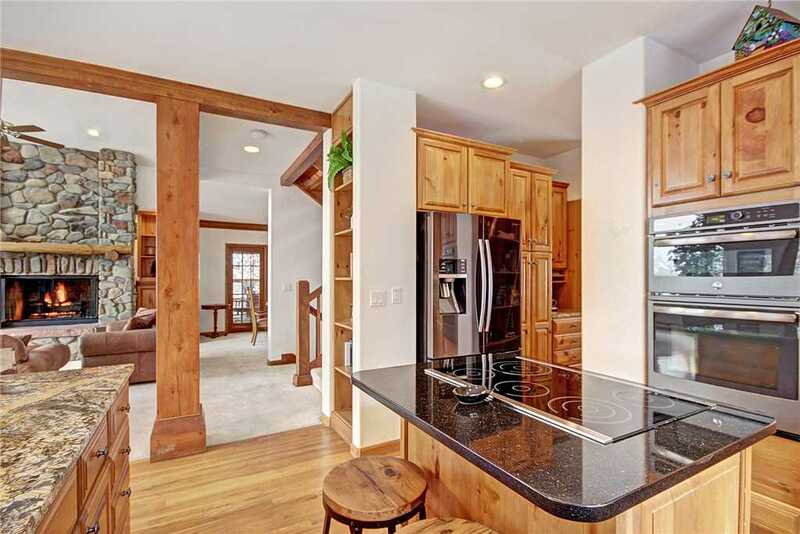 The kitchen has recently undergone an extensive remodel and is a beautiful place to prepare a meal. 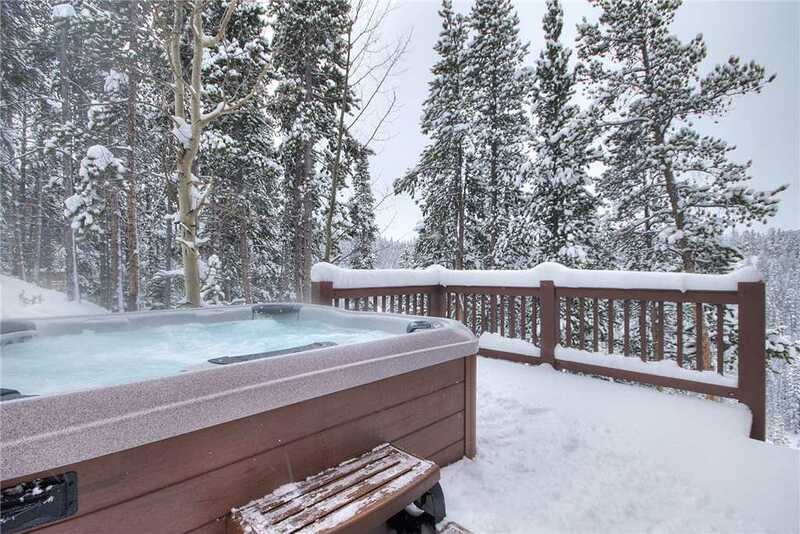 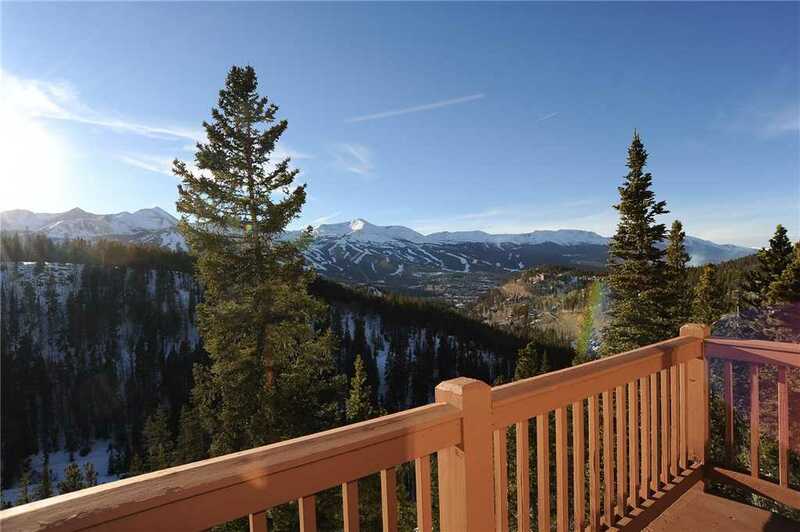 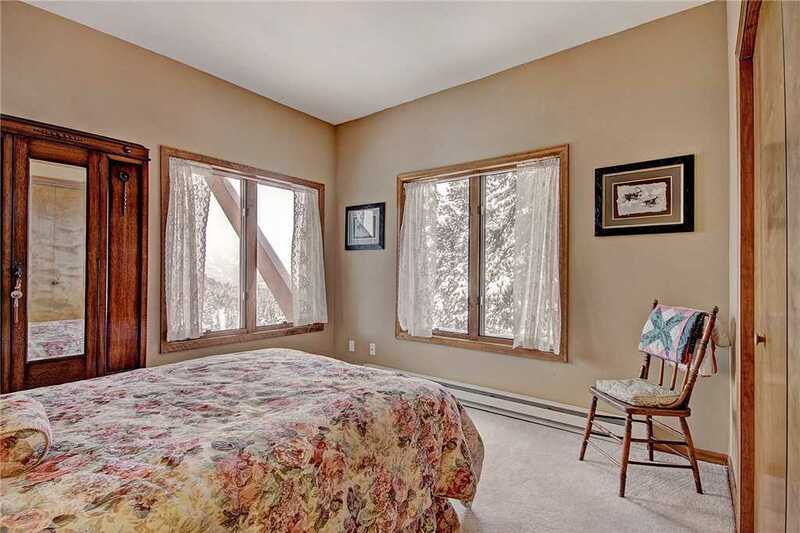 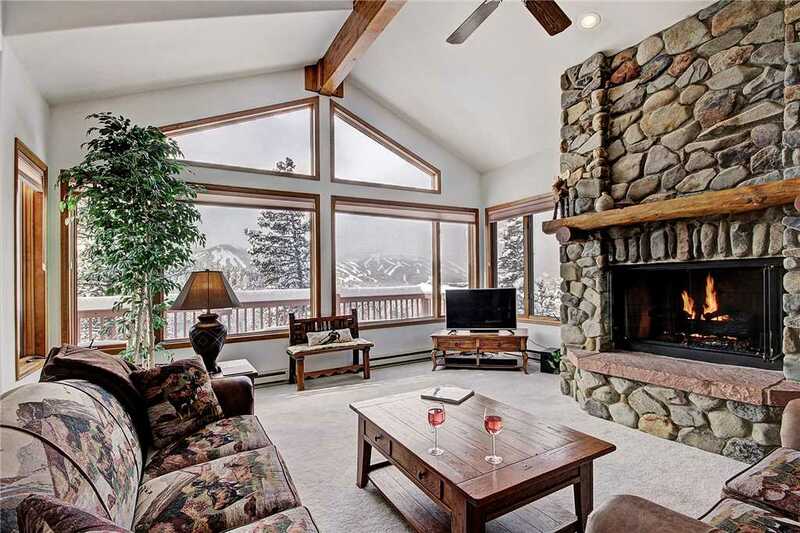 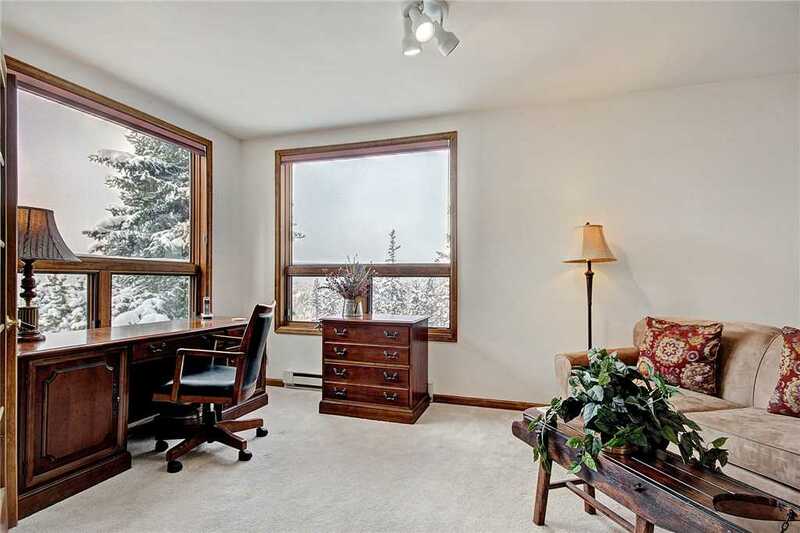 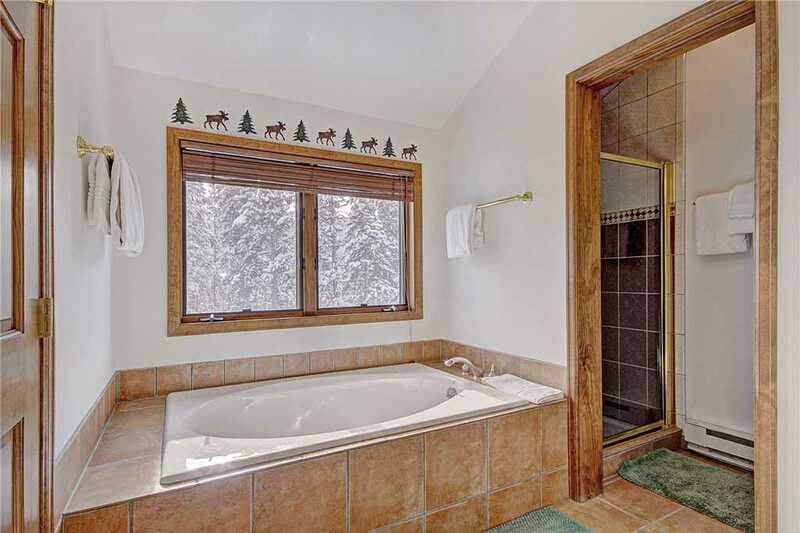 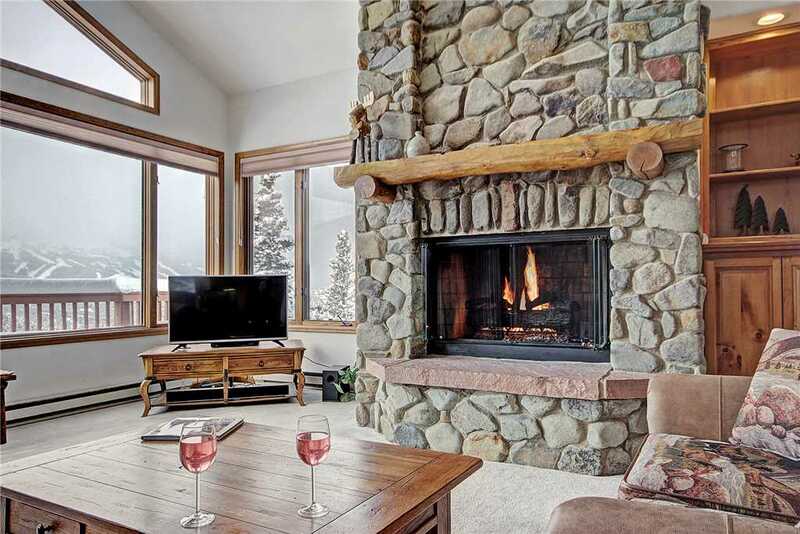 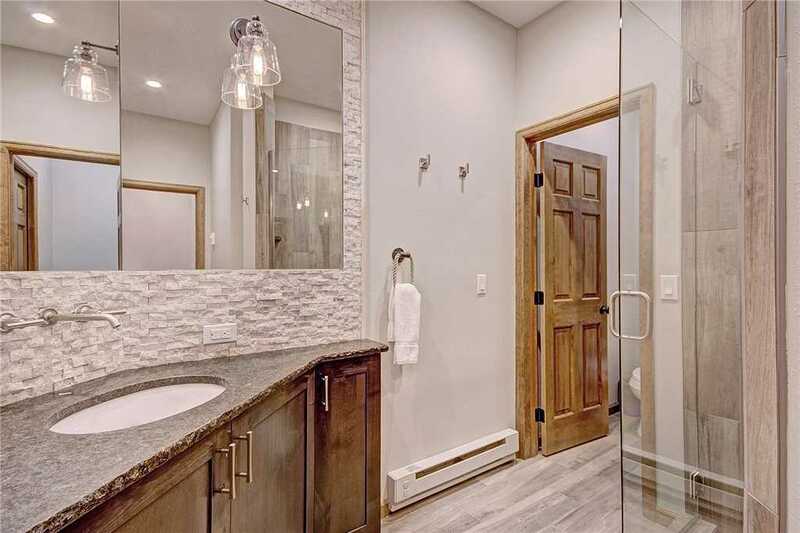 Enjoy the beautiful mountain views from the large windows, or go outside and soak them in from the 8-person hot tub. 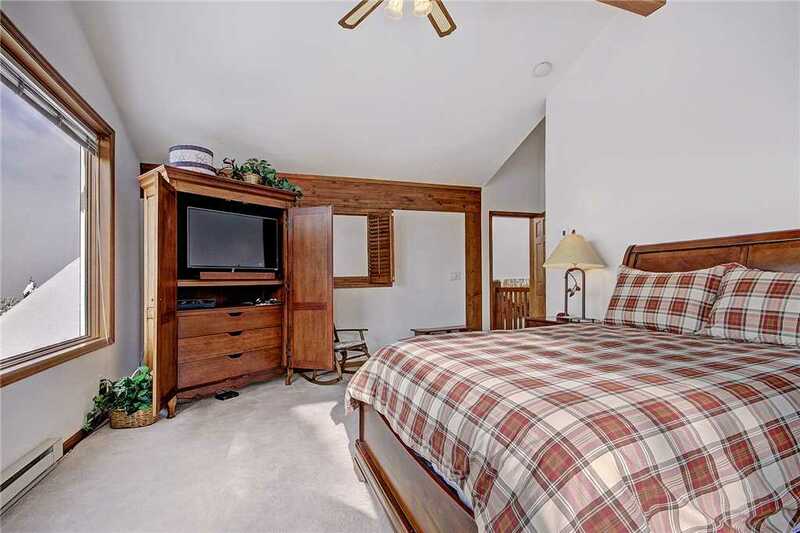 This home is great place to make a vacation memory!